List building can feel as though you're trying to climb Everest. Without a Sherpa. In stilettos. 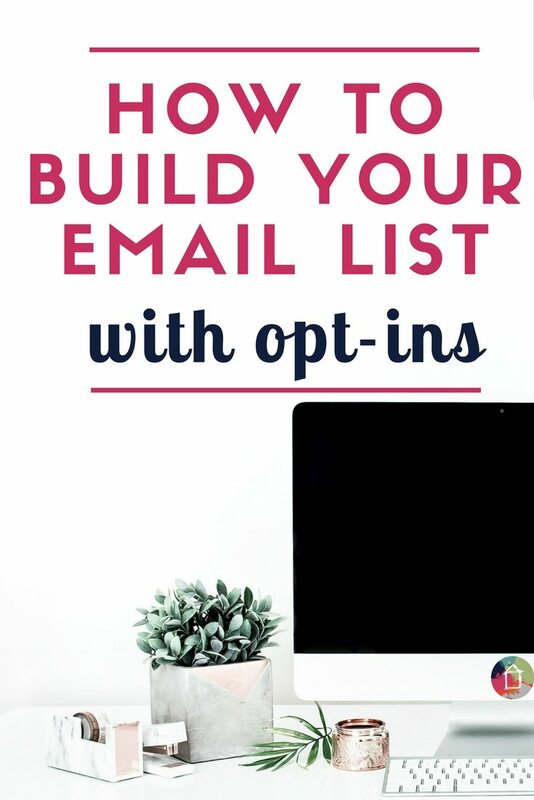 Troubleshoot your opt-in and grow an email list and your blog's income! You don't know me, but I'm one of those people. You know us – we're hired to optimize sites and grow earnings. I'm Sarah from ND Consulting. 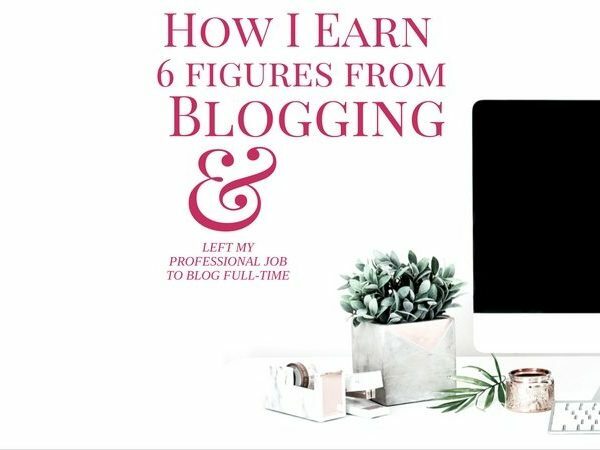 As a consultant, I help a blogger earn an income on her own terms by developing a plan to build her ideal blogging business. Tasha has allowed me into your world today to help you with email list-building. So let's get started. 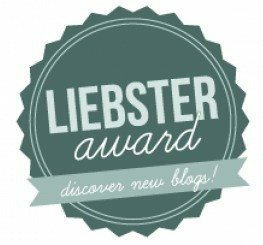 Why Should List Building be a Focus For Me as a Blogger? One of the most talked about topics with my clients is growing a newsletter and their subscribers. From promotion methods to monetization, list-building to list-cleaning, about 40% of my day is made up of email. I climb Everest a lot. Why would I focus this much time on it? Money – We can send an email and earn $1,000 in the first hour. An engaged newsletter list provides LASTING earning power. Longevity – Social media is a fickle friend. Changing algorithms, platform popularity swings, and even your own followers' locations affect who sees your updates! Newsletters provide an audience you'll have around no matter the changing social scene. Stability and Growth – If you know your list's habits (analytics), you can estimate page views and earnings from a single source! Consistency is powerful for business growth; consistency leads to planning growth-centered investing. Many bloggers make an optin they think their target audience would like. Sign up for NDC's blogging tips newsletter and get a copy of Beyond the Data. You'll get free tools, guidance on growing an engaged list, and survey questions to target content, products, and income. Psst: you can check out my welcome sequence which boosts retention and has less than a 0.5% unsubscribe rate. Now, let's make your list building mountain climbing a little easier by troubleshooting what is likely the culprit for slow growth: the opt-in. Problem: No content upgrade or opt-in. Solve this by solving the biggest problem your readers consistently mention. Send a single-question survey to your newsletter and post it on your MOST engaged social media platform which drives traffic to your site. Create the opt-in as quickly as you can without sacrificing quality of content, and begin promoting it as if it were the next great American novel. Problem: No views (page views or social shares). Solution: Call in the cavalry. Call on your people! Run it through a sharing thread, ask (or pay) blogging besties and tribe members to promote it, and/or change up your images (and create many different ones). You're “selling” a product, targeting NEW people to get exposure to NEW audience members, so you need them to be as excited as you are about that solution! Problem: Views without conversions (sign ups). Solution: Your audience knows best. If you want to focus on list building, take a breath here and consider this question: do you KNOW your audience or do you THINK you know your audience? It's is usually the latter, so clients and I spend time learning more about the readers who make up the current audience(s). Ask your audience what they want – survey your newsletter or create an easy poll on the network everyone loves to hate: Facebook. Also, consider whether this opt-in is unique or common within your niche. The content upgrade doesn't “match” the site's primary topic. For example, it wouldn't make sense to create an essential oils guide if you're targeting an audience to purchase power tools from your newsletter. The content upgrade doesn't match the secondary topic. 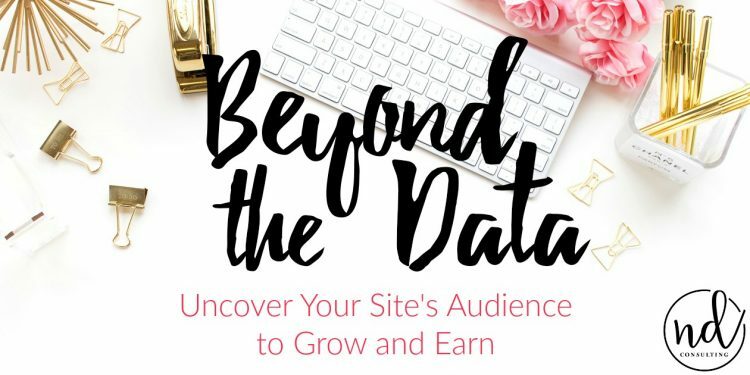 Tasha does a great job of segmenting her audience for example – those who want blogging tips and those who want the creative content she delivers for Designer Trapped. The solution to both of these is fairly easy: target your audience. You can do this on the front end (different lists or segments) or you send out a click-action email requesting your audience to choose their interests. 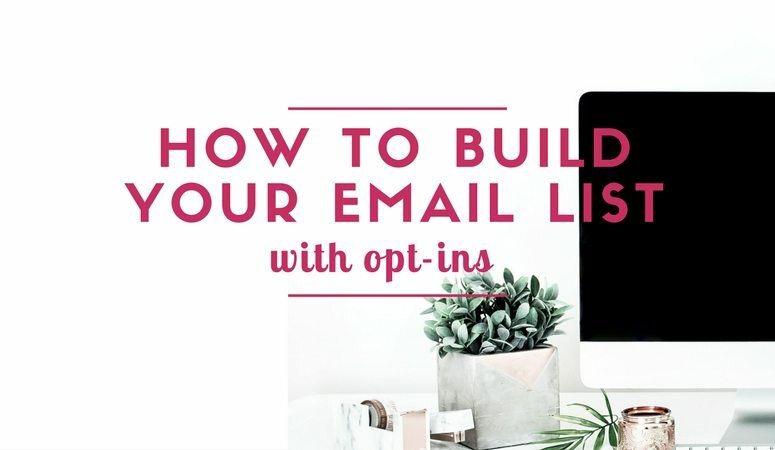 List building is a key component for an online business' growth and troubleshooting your list's opt-in is one way grow a strong foundation for your site's future (and your income)! Join us at ND Consulting and skyrocket your newsletter growth and income.